Zombie League All-Stars Baseball Pinball Machine | Fun! 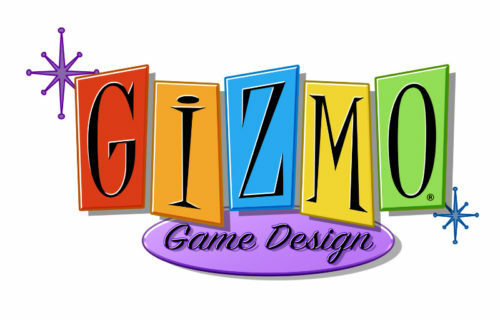 Valley-Dynamo has partnered with Gizmo Game Design to introduce two new exciting novelty games to our diverse line up of innovative and customer focused products. ALL STAR BASEBALL & ZOMBIE LEAGUE ALL STARS bring the classic Pitch and Bat style game to today’s players. Experience the thrill of choosing your pitch and swinging the bat to advance animated runners around the visible base path. Head to head play allows one player to pitch the ball and the other player to swing the bat. The games also offer a Home Run Derby feature that tests your skill at the long ball. ALL STAR BASEBALL & ZOMBIE LEAGUE ALL STARS bring you the excitement and challenges of a real baseball game. Free play or coin operated. DBV ready. ALL STAR BASEBALL offers the traditional feel of the ballpark with a perfectly manicured infield and a lush green outfield. The player’s uniforms and positions take us right to the front row of the action. The only things missing are the popcorn and hot dogs. The cabinet art reminds us that baseball is the American pastime with its red, white and blue design. Fans of all ages will flock to the turnstiles to play this game. 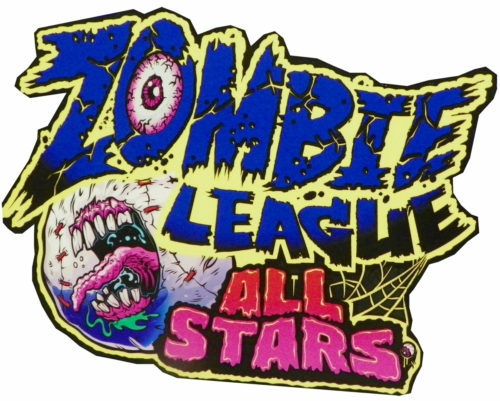 ZOMBIE LEAGUE ALL STARS brings a new twist to a familiar game designed to capitalize on today’s fascination with Zombies. The game brings fast paced Zombie action with a sense of humor including spooky sounds and music, and thunderous Home Run celebrations. It has the same exciting game play experience as ALL STAR BASEBALL, but these players only come out at night. The highly detailed art includes everything you would expect at Graveyard Park. The more you look, the more you see. Fully manufactured and assembled in Richland Hills TX, U.S.A.